Even as more Indians turn health conscious, they show propensity to seek solutions from the wrong places and hold up impractical ideals which can turn disastrous. The slim svelte body seems to have gone from being an aesthetically appealing asset to a symbol of excellence and self-control in modern urban rich India. By casually throwing in scientific-sounding terms, fitness marketeers take full advantage of this vulnerable growing section. What is the latest fad? 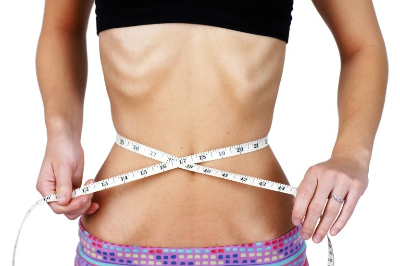 Thin has been in for a long time as has the desire for an inch-perfect physique. Now the fad is to associate “body perfection” with good health, dedication and mental toughness. 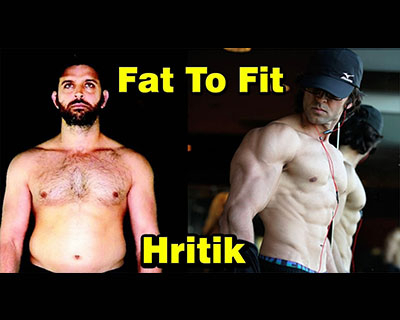 The “hot body” dream can now be realized – with the right training regimen, we can become the next Hrithik Roshan or Lisa Haydon, we’re told. The craze for fitness has also spawned its own tech industry and before we realize it we’re enamored by marketing that purports to present the scientifically proven way to get and stay fit. In urban India, enhanced accessibility and constant exposure to refined hypnosis, coupled with an expanding upper middle class and the associated stresses, the message resonates greatly.We deserve the best and can earn it thanks to the power of fitness products backed by scientific research. This fad that started off in the West has now arrived to reside among the upper middle class modern Indians. The celebrated images of the ideal body are seemingly and schemingly gender-neutral, skin-neutral and reach out to define our “aspirational selves”. Why is equating thinness with health a slippery slope connection? A study conducted six years ago and published in the European Heart Journal found up to 30 million Americans suffering from normal weight obesity – their BMI is in the normal range and they look slender and elegant but still store fat in the body, or worse, in organs or muscles that place them at the same risk level as those with high BMI. 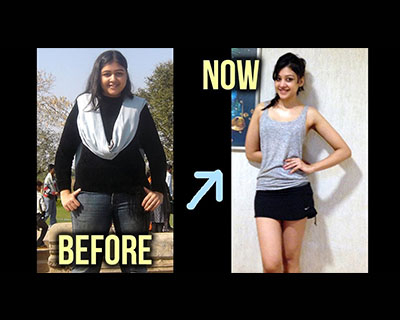 The message was that it was lifestyle that mattered – “Irrespective of your weight, everyone is going to benefit to shift your diet and eat more fruits and vegetables, and not smoking and not over-drinking. A healthy lifestyle overall will give tremendous benefit, even if it's not reflected on the scale.”, Carol Garber, a professor of Movement Science at the Teacher College at Columbia University, explained to ABC News. IE points out that research in US found the impact of the mindset that thinness means a healthy body led to labeling as “lazy” and “incompetent” those people whose incomes prevented purchase of weight loss foods and resources. 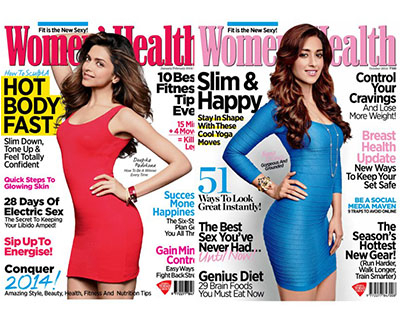 In India, the fondness turned obsession for “thin and fit” is said to have followed the trend in America and Europe. Given the increased popularity of fitness products that incorporate “scientific techniques” and “science-backed” foods there, this leaves our Indian urban elite vulnerable to the same influence. When do class and work ethic step in? If we accept neoliberalism as a political and economic concept that advocates an individual to determine her or his economic destiny on their own by mastering the ability to take pre-planned risks in their career pursuits in order for human wellbeing to reach its zenith, we realize that the numerous young Indians making extremely well-paid careers out of high-in-demand professional educations represent the neoliberal era in India. 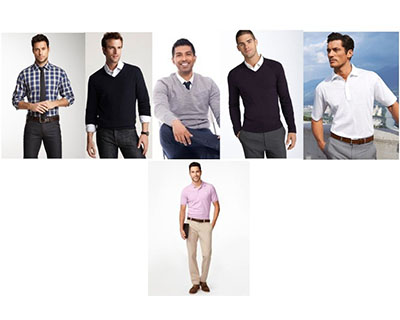 To this section of Indians, the self-toned body has a direct appeal as a sign of merit. More than mere aesthetic appeal, it endorses the values of self-mastery, control over their bodies and efficiency. As social beings, we tend to evaluate self-worth based on how others perceive us. Researcher Michiel Baas says this process of looking around at our environment to shape our identities happens from a young age onwards. Professor Gail Dines also makes a similar argument – You know, you’re 13, or 14 years old, trying to construct your gender identity, and as a cultural being what do you do You wander through society and look for the values, norms, and images of what it means to be male or female.The well-toned body provides the inspiration and symbolizes “socio-economic success, cosmopolitanism and professionalism”. Baas also argues that the self-toned body takes care that to present an image desirably distinct from the pot-bellied middle-aged body and the wiry muscular frame that characterizes the worker class. According to IE, Baas’s research suggests that aspiring young males perceive well-built, muscled bodies as a prerequisite to appear competent in their professions and earn upward class mobility. Where has science been grossly abused? Marketeers distort nutrition information and carelessly throw in buzzwords that appear healthy and seem scientific but appealing to fuel misassumptions that at best lead to nothing and at worst to severe consequences. WebMD listed a few such pseudo-well-meaning foods. Gluten-free foods. 63 percent of adults in US associate gluten-free diet with better health and around 33 percent revealed a preference for gluten-free, according to a Consumer Reports survey in 2015.90 percent of those under the impression that they were sensitive to gluten were wrong, showed another study. People need not avoid gluten unless they are diagnosed with celiac disease or gluten sensitivity. Worse, an unnecessary shift to gluten-free diet could lead to disaster as such foods are often richer in calories, fat, sodium and added sugars. 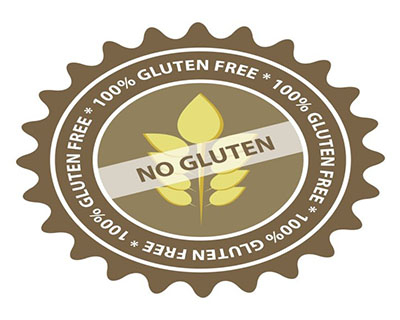 Further disadvantages of the gluten-free diet include deficiency in nutrients like B-vitamins, magnesium, calcium, iron, zinc, plus possibility of weight gain plus additional cost to make up the texture and taste that consumers’ desire. Dark chocolate. While dark chocolate is considered a potential superfood by some, it’s the flavanols in cocoa that provide the benefits such as better memory retention with age, stronger arteries and reduced risk of heart disease for the elderly, according to research. The bad news in cocoa flavanols may not be present in all varieties of dark chocolate or may occur in levels well below the required amount.If the dark chocolate does not have adequate flavanols, it may mean you are gorging on calories and fat. Energy bars. The popularity of energy bars as a quick snack doesn’t make all of them unhealthy. The excessive sugar and saturated fat content of some energy bars could however lead to blocked arteries. And the 300 plus calories some contribute is much more than the healthy amount for a snack. 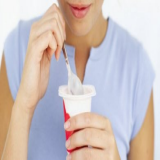 Flavored Yogurt may taste better than the plain variant but will provide 15 or more extra grams of added sugar along with 60 or more calories. Bottled Salad Dressings. The word salad by default provides our mind a picture of health at its pinkest but creamy and oil-based dressings are more often than not, damaging the salad’s benefits. Packages that contain the term “olive oil” or any other “scientifically appreciated” ingredient must not be purchased at once – wait and carefully scan the added sugar, sodium and saturated fat contents. Anyone who buys a fitness product – diet-based or training-based – on reading/viewing claims such as this will “melt away your calories by the moment” or “make you slimmer with its negative calories” or “lose a dress size in a week” or any other made-up and too-good-to-be-true claims. Those who believe all bodies are the same and anyone can acquire the physique of their favorite stars on screen with the right amount of dedication, will power and relentlessness. Those who exercise and crash diet without understanding what is happening to their body and blindly follow the advice of fitness experts because science journalists add credibility to it. We’re aware that marketeers can manipulate our lack of self worth in the most shameless and brutal manner. Each year we would find – if we care to look – the fitness trends that seemed all set to take the world by storm but fizzled out miserably. The US News lists four trends which appear to be scientifically validated and endorsed but are not yet supported by a large percentage of scientific research – organic products, non-GMO, gluten-free (again) and “clean” food that is “devoid of artificial ingredients” – and are driven mainly by consumer fears. How long will this fad continue? With the combination of an expanding vulnerable section of Indians – those with the money to afford the expense and the stress-filled lifestyle they long to break from – the burgeoning demand for businesses selling fitness and thinness products and reverence of fitness gurus who have enormous political clout which provide their products the liberty to appear on market without government scrutiny, it looks like the fad will victimize us right down to the last available man and woman. There seems to be some hope for other countries however. While mainstream fitness with its focus on convincing people to train for a thinner, stronger, bigger or more agile body continues going strong, The Daily Beast reports more and more fitness professionals are denouncing the “get-ripped, blast-belly-fat, buy-our-product” theme. Instead, they’re exploring and harnessing backgrounds in physical therapy, sports performance, medicine, martial arts, and – as TDB claims – science in the true sense to get their clients to “move to their fullest potential”. Champions and marketeers of this movement-based training movement say the focus is not on “shredding” or “toning” but on making the body “more able, autonomous, independent, and pain-free”. How far this is just another marketing gimmick that aims to compete with traditional fitness models or its ability to accomplish something worthwhile remains to be seen. The truth will be known as it continues to catch on. Note: This knapp is not against the increasing health consciousness observed in Indians, it serves to caution against the manipulation of the desire to be healthy by introducing so-called solutions that confuse and misinform.